GPC Photobooths are a Lanarkshire based hire company offering Photo Booth hire and Magic Mirror hire to Lanarkshire, Glasgow, Edinburgh & surrounding areas. GPC Photo booths and Magic Mirrors are now being used for a wide range of social gatherings such as corporate events, birthday parties, weddings, children’s parties, graduations, etc. Our Photo booths and Magic Mirrors have become the must have party extra to make any type of event special and memorable! The technology used in our modern photo booths guarantee to create a sensation at any event. 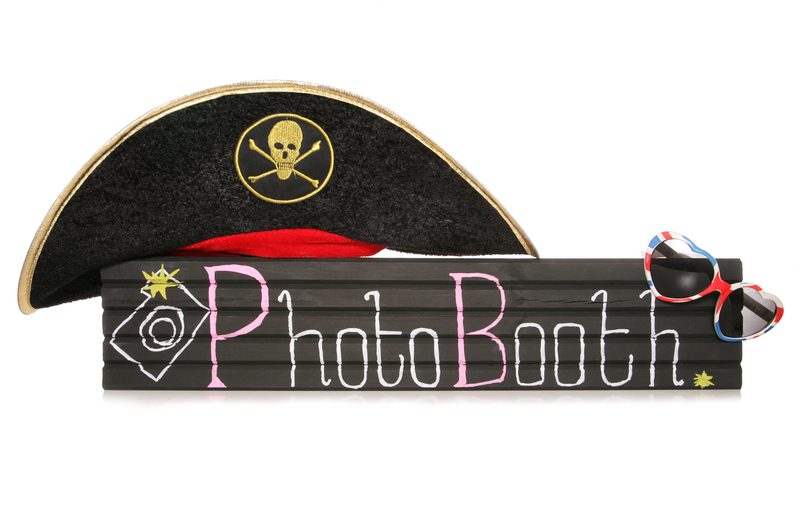 When hiring a GPC PhotoBooth or Magic Mirror your prints can be fully customised to suit your needs. This can include a personalised message and/or a company logo.